Napoli shot-stopper says he is committed to the Partenopei. 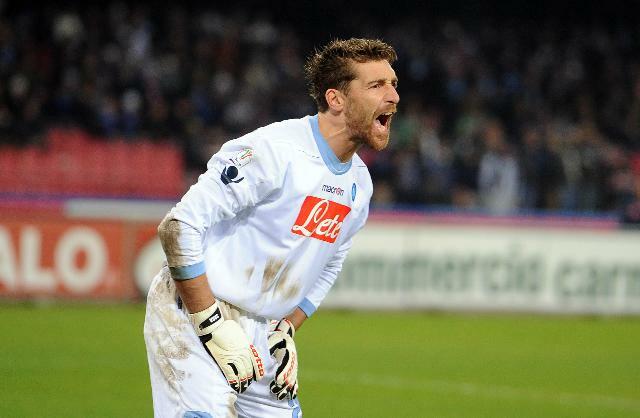 The goalkeeper of the Italian side Napoli Morgan De Sanctis claimed that he wants to finish his playing career in Napoli. The 35-year-old insisted he want to pen a new deal with the club, after the curren one expires this summer. “I’d be happy to end my career here I get a great feeling from being with this club,” stated De Sanctis .